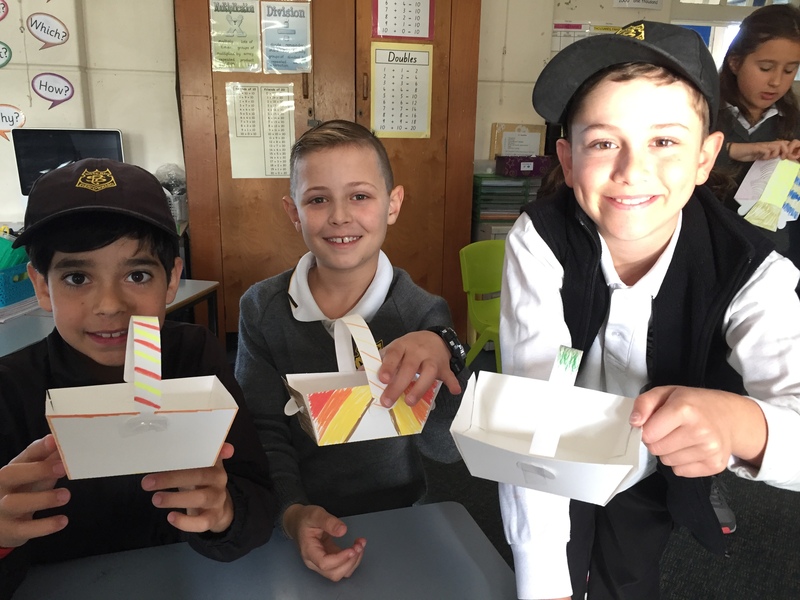 Another very busy week for BJE around our public schools across Sydney! 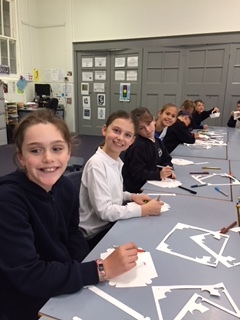 This week I would like to highlight our Project Heritage program, which caters for senior primary school students, attending Jewish SRE lessons during school hours. This is a year-long program, which takes our students on a “journey of self-discovery”. 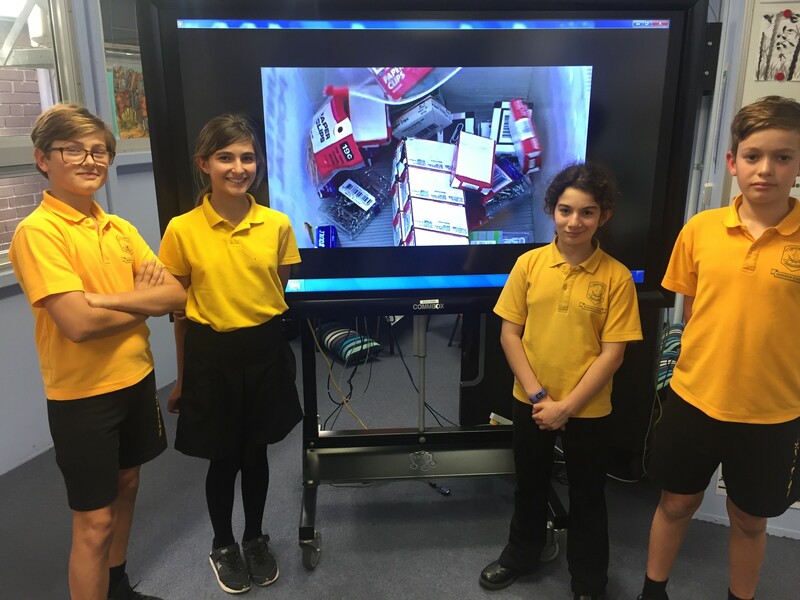 Each year, a handful of schools are selected to participate in BJE’s Project Heritage program, where those BJE students learn not only about the Holocaust, but a lot about themselves. 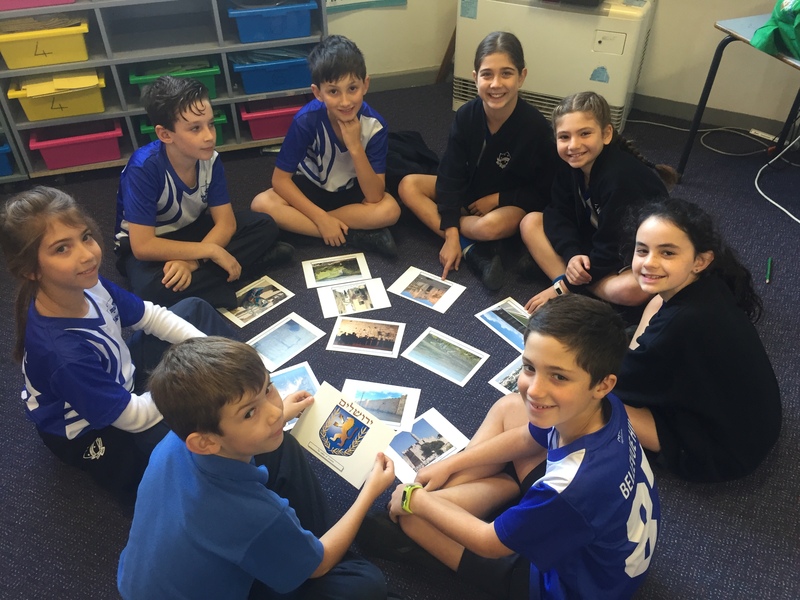 This year, the following schools are involved in this inspiring and thought-provoking program: Bellevue Hill (Year 6), Rose Bay (Year 6), St Ives North (Year 6), Bondi Beach (Years 5 & 6), Maroubra Junction (Years 5 & 6), Woollahra (Years 5 & 6), Randwick (Years 5 & 6), South Coogee (Years 5 & 6), Lindfield (Years 4 – 6) and Middle Harbour (Years 4 – 6). Project Heritage is an inter-generational Jewish learning experience, which brings Jewish youth together with senior members of the community. To prepare the students, they first explore their own family history, then watch and discuss the documentary ‘Paper Clips’ (oneclipatatime.org/paper-clips-project/). This documentary is about an inspiring group of middle school students in rural Tennessee, who studied the Holocaust as a way to learn about intolerance and diversity. 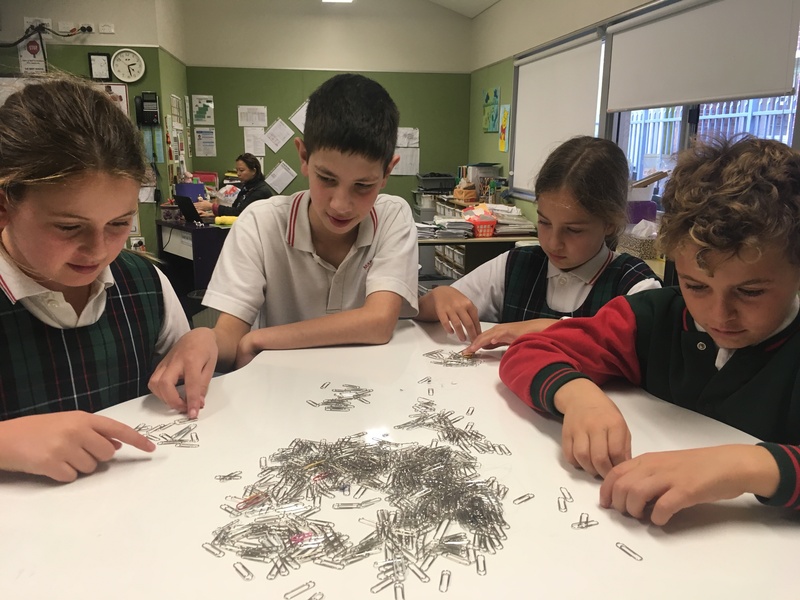 Struggling to grasp the concept of six-million Holocaust victims, the students decided to collect six-million paper clips to better understand the extent of this crime against humanity. Through meeting Holocaust survivors from around the world, this experience totally transformed these rural American students and their whole community. 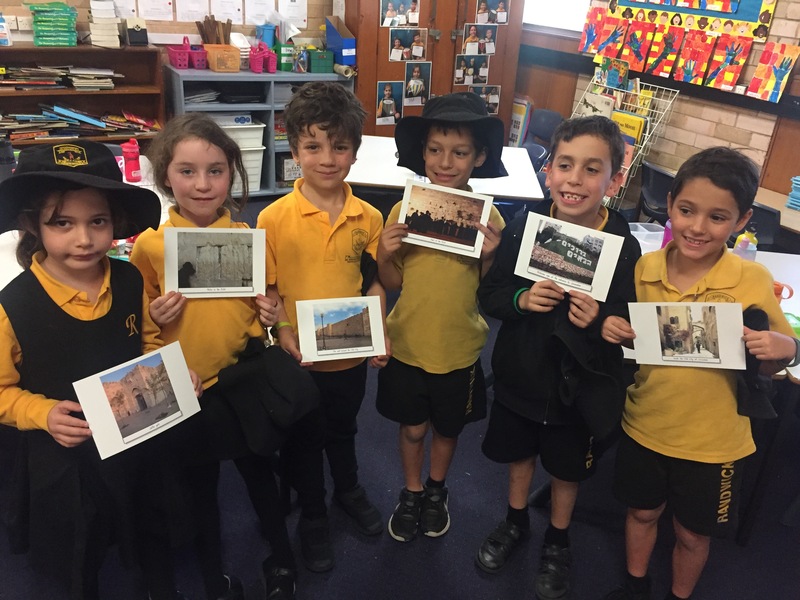 Building on this inspiring documentary, through the Project Heritage program, our students are then given the opportunity to meet and interview their own ‘living historians’, who have lived through momentous events. These historians will share their memories of survival during the Holocaust. After meeting the historian, the students complete a project, and present it to the historian. These presentations take place at the beginning of Term 4, where parents are invited and encouraged to attend. 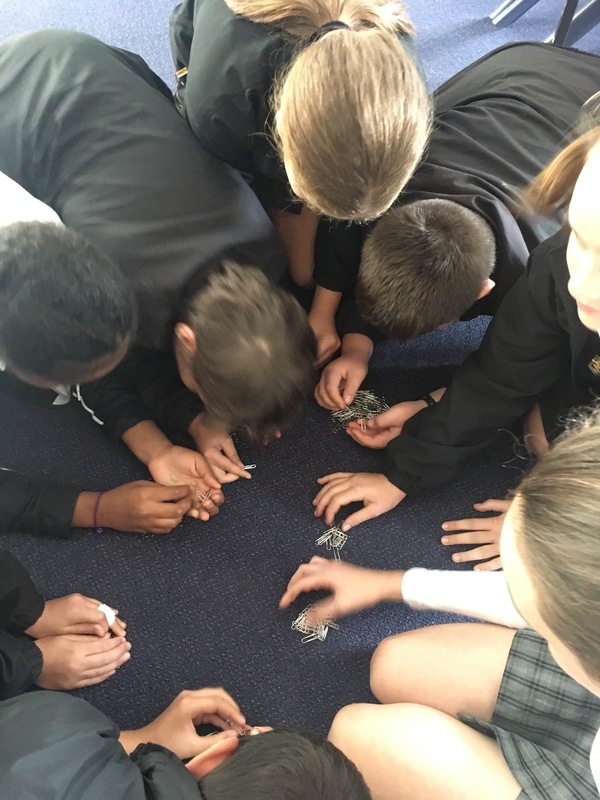 To purchase a downloaded copy or DVD of ‘Paper Clips’ click HERE or for more information about Project Heritage, please contact Robyn Bloom at (rbloom@bje.nsw.edu.au). Changing the world, one paperclip at a time! Please email me your comments as I would love to hear from you! Another very busy week @ BJE as teachers visit schools across Sydney, inspiring love of Jewish knowledge. 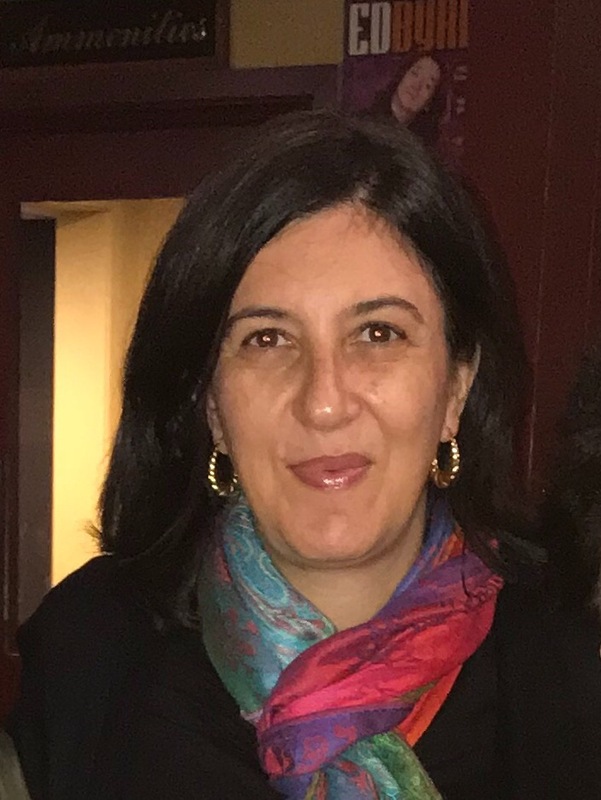 Meet Moreh Jesse, a BJE alumni, who has joined the BJE team as part of the BJE alumni engagement (& employment) program. He is a dynamic, vibrant young man (!!!) 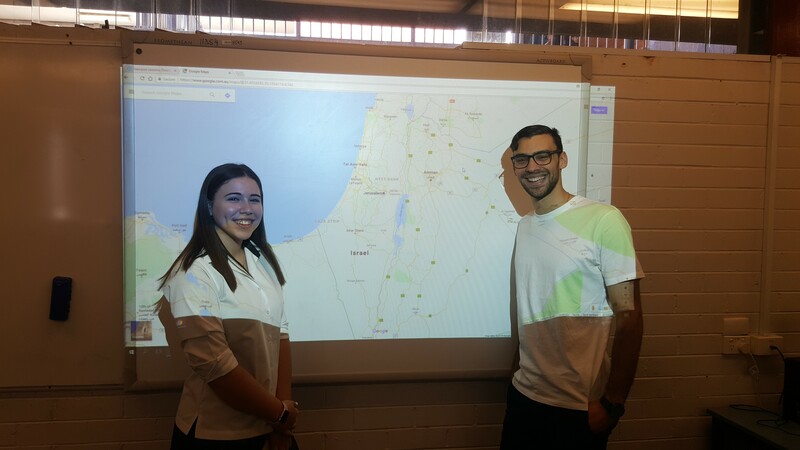 who works tirelessly in our classrooms, at our camps and is an integral part of the BJE team, who will again be taking Year 10 students on the BJE Israel trip for 6 weeks. Beautiful rainbow desert and yummy Israeli food. 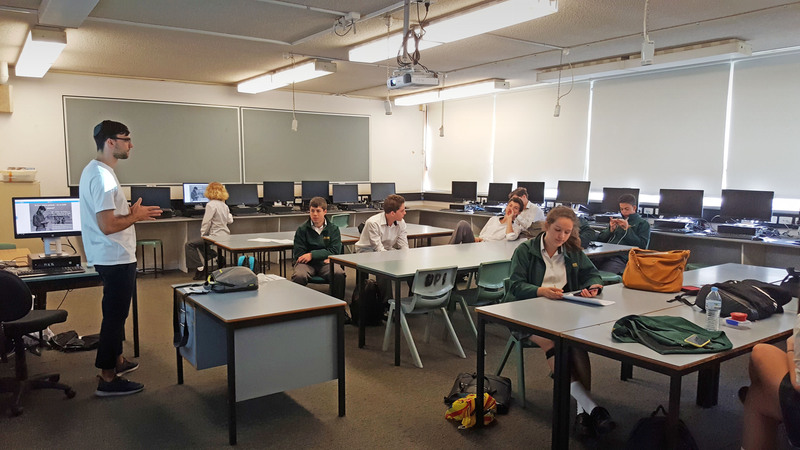 This week the Year 10 SRE students at Killara High had a thought provoking lesson discussing the concept of Peace, both in the world and the Land of Israel. The students discussed the idea that peace assumes some sort of compromise – both sides giving something or losing something for the sake of the mutual agreement. These negotiation skills will be handy in their everyday lives, and we hope this will assist you in your own negotiations with your teenage kid. 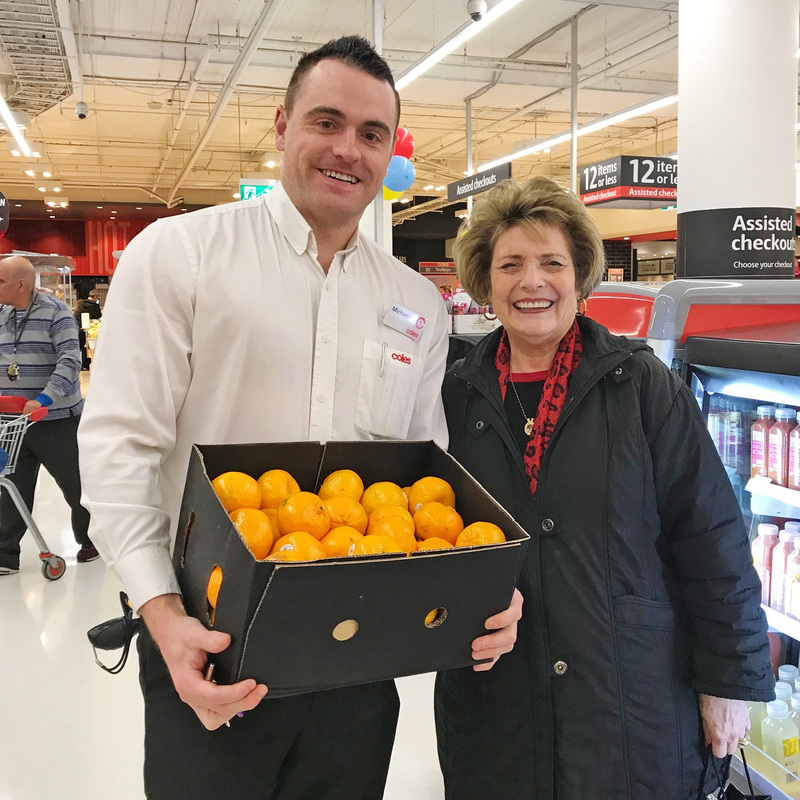 Some parents commented on our previous blog post that they would like to extend their thanks to Coles Supermarket, Westfield Bondi Junction for supporting BJE by supplying fruit to all BJE Extension students across Sydney. Thanks again to store manager, Michael Warner. 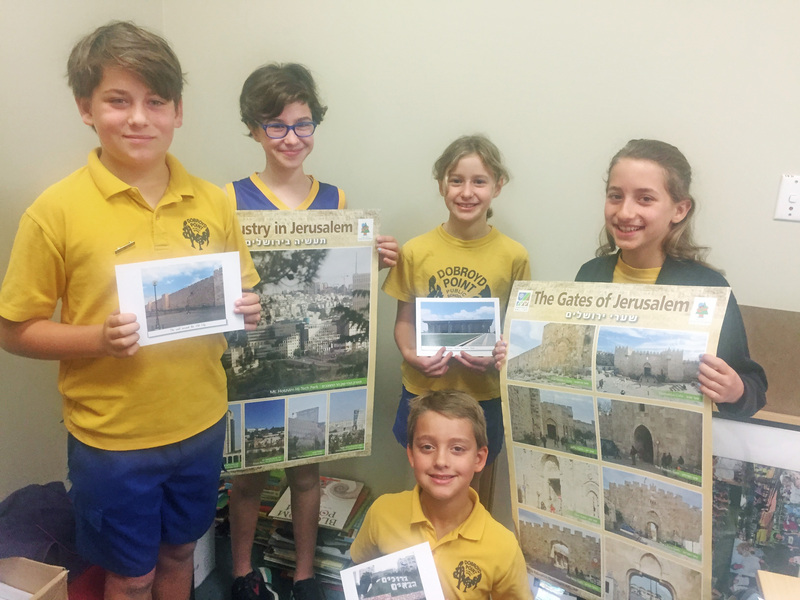 This week our BJE SRE (Special Religious Education) primary school aged students from public schools across Sydney have started an exciting four-week ‘journey’ of the Southern sites of the Land of Israel, which includes Jerusalem, the Negev, Be’er Sheva and the Dead Sea. 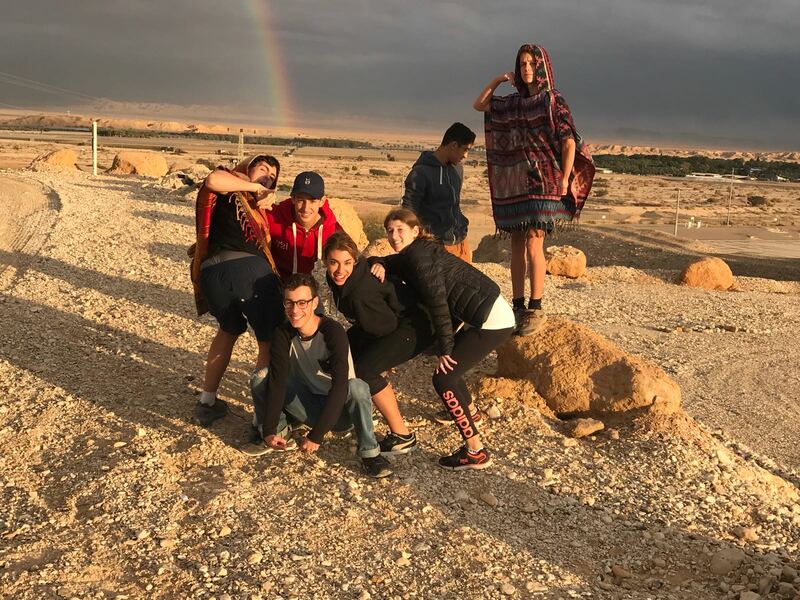 The students will explore the Jewish history connection to these places in an engaging and interactive way. Don’t be surprised if your children start talking about places of interest that they have visited in the Land of Israel, while sitting around the dinner table – it will feel so real to them, that they’ll feel as though they have actually been there! Your children aren’t the only ones doing the travelling! 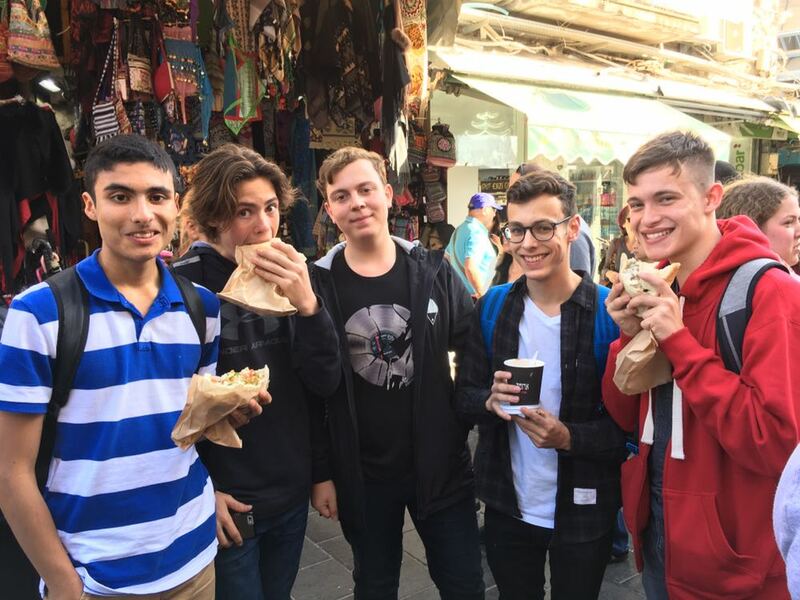 Each week a group of dedicated BJE teachers travel all over Sydney to provide a Jewish Education to your children in public schools. Meet Morah Aviva, who has been teaching for BJE for the last 6 years. 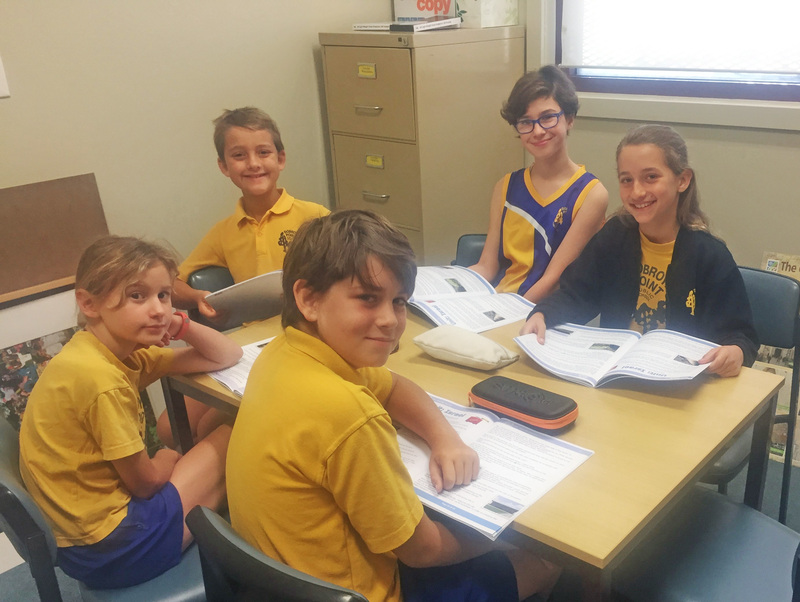 She travels from Bellevue Hill Public School to Dobroyd Point Public School (and many schools in-between) every week, spreading her love of Judaism in an enthusiastic way. At BJE we very much value your feedback, so please feel free to (email me) with your comments. Let me know what interests you and what you’d like to see on our blog. I would love to hear from you! 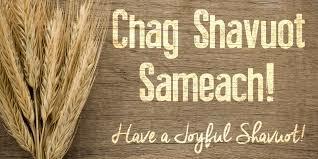 BJE has been counting the days and we are so excited to launch our blog in time for Shavuot! There have been so many impressive BJE happenings around Sydney, that we wanted to share these incredible things with you on a regular basis. You will see glimpses of your children ‘in action’ through photos and videos. You will be able to follow your child’s Jewish educational journey, as well as the latest vital parenting information and Jewish happenings around our community, to name just a few. 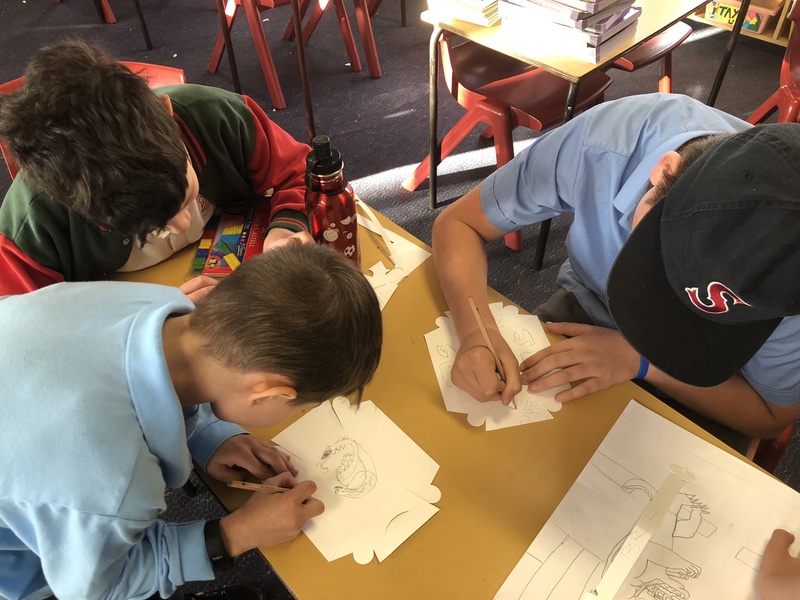 Hundreds of children from public schools across Sydney attended SRE classes, and have been learning about the agricultural aspect of Shavuot. Don’t be surprised if your child suddenly ‘sprouts’ the seven species around the dinner table or discusses some of the Shavuot customs that they have learnt! 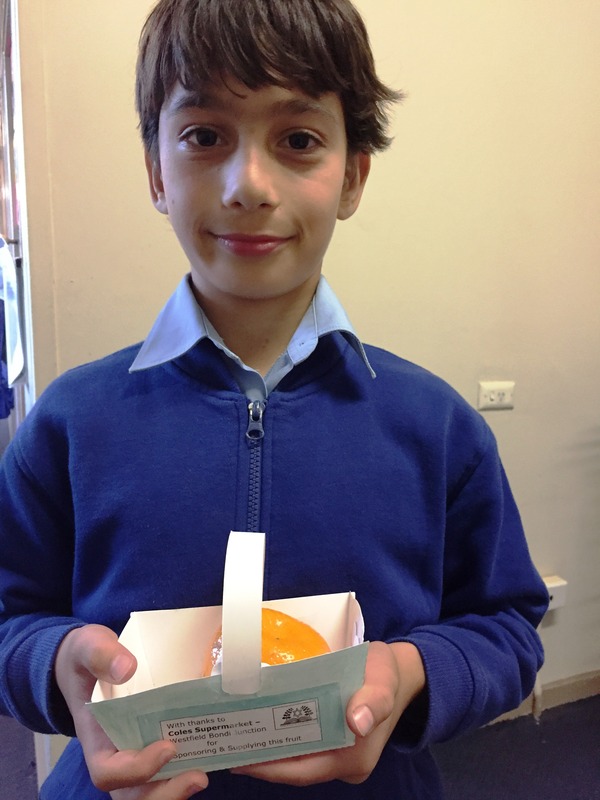 In the Extension classes, children have been engaged in a variety of activities to reinforce different aspects of Shavuot, such as exploring the fifth Commandment “Honour your parents”, understanding the value of humility and grasping the need for rules. In our Tanach classes, the children used text-based enquiry learning techniques to learn about receiving the Ten Commandments. In our Mishnah classes, the children used high order thinking activities to learn about the value of kindness through Megillat Ruth. 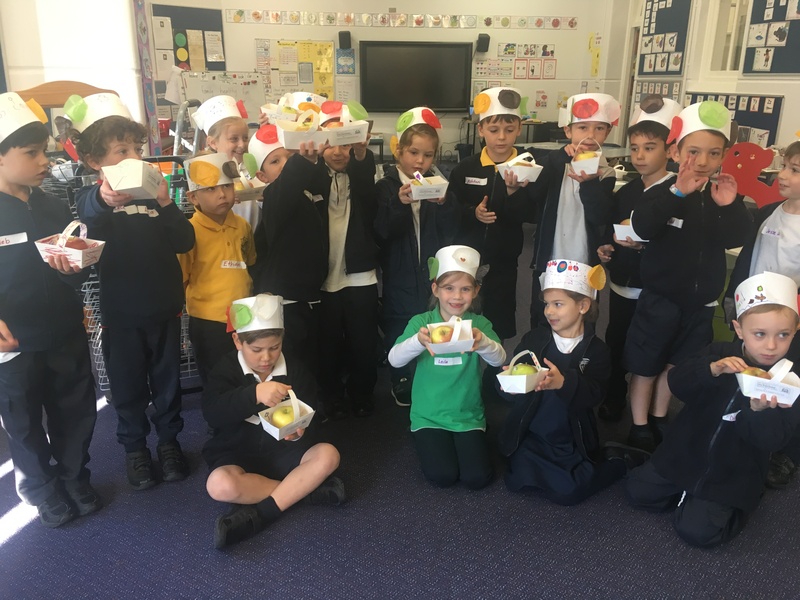 Thanks to Coles Westfield Bondi Junction, the Extension students were able to not just learn about Bikkurim (first fruit), but also experience it. At BJE we very much value your feedback, so please feel free to email me (hfreed@bje.nsw.edu.au) with your comments. Let me know what interests you and what you’d like to see on our blog. I would love to hear from you!